This theory of Global Warming and the oceans will rise and places like New York City and Miami will sink beneath the waves is just so childish it is beyond contemplation that anyone coming up with such a theory would ever understand a complex system. They must have cut class during Physics probably because it was too far above their head. I have written before that the real experts on the oceans and how they function were at the Lamont-Doherty Earth Observatory at Columbia University. It was in 1956 when they published A theory of ice ages by Maurice Ewing and William Donn, which these Global Conspiracy theorists obviously never read. The stupid assumption that if the ice all melted the oceans would rise demonstrates they are incapable of understanding the planetary forces or are too corrupt to come up with a theory that is sufficient to convince weak-minded politicians. These pretend scientists have been surprised by the recent findings, which show that some islands in the Pacific have actually grown by almost one-third in size over the past 60 years and have not sunk beneath the waves as predicted by the Global Warming conspiracy crowd. Indeed, the island chains to have increased in land mass such as Tuvalu and neighboring Kiribati. Both islands have attracted attention at last year’s Copenhagen climate summit. In this new study, researchers compared aerial photographs and high-resolution satellite images of 27 islands taken since the 1950s. There were only four islands which had decreased in size despite the local sea level rises of almost five inches in that time. These were mostly uninhabited. On the contrary, 23 islands remained the same or grew in mass. 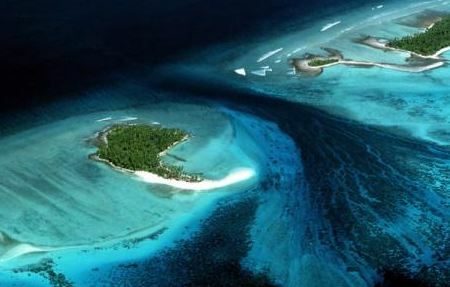 There were seven islands in Tuvalu group which actually grew as much as 30%. Melting ice will never result in the water rising for they simply do not understand how ice ages are even created. You need the ice to melt to create the evaporation that then comes down as snow and builds the glaciers. Society was reborn from the Dark Ages BECAUSE of climate. This was the Medieval Warming period. 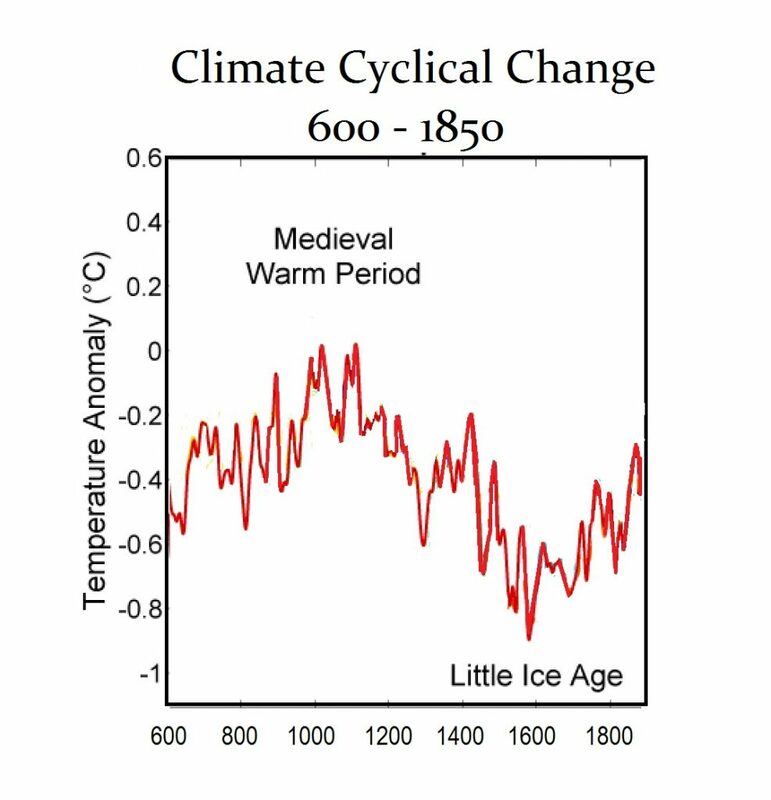 However, the cycle of climate change turned downward and by the end of the 17th century, the climate turned bitterly cold. These Global Warming conspiracy crowd or con artists, also fail to correlate (or deliberately ignore) the impact of volcanoes as the one during the 17th century that created one of the greatest Russian famines in its history between 1601–1603. The weather began to turn against society again going into the end of the 17th century. The years 1693 and 1694 resulted in a major famine in France. The harvest of 1693 had been more than mediocre. The winter of 1694 was very hard, followed by a spring without rain. As of June, grain reserves were exhausted in most French cities and the registers of that period record a death toll of up to 35%. 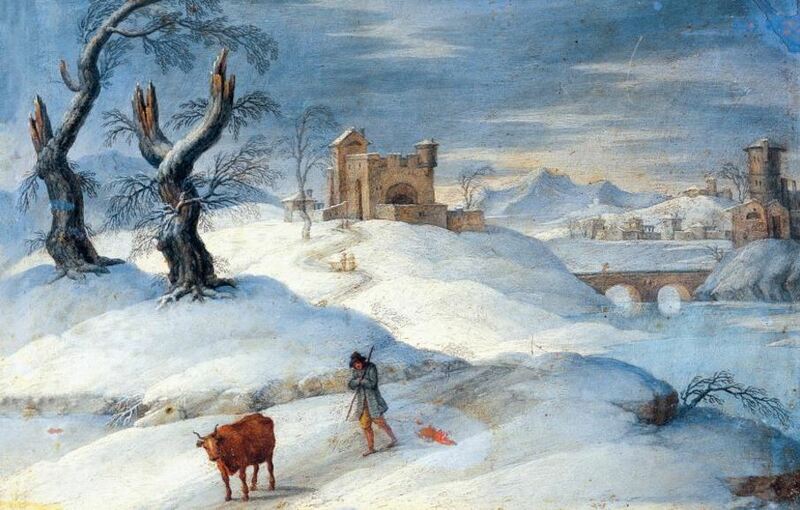 Europe was rapidly turning colder much faster than expected during the 17th century. That sharp decline was a real global cooling period for Europe that culminated in what became known as the Deep Freeze of 1709. In the first few months of 1709 remained in a deep freeze that again wiped out food supplies. People were ice-skating on the canals of Venice, which again was highly unusual to see such cold that far south on the water. People could cross the Baltic Sea on horseback because it was completely frozen! You could not ring a church bell because it would shatter it was that cold. We need to pay attention and at least prepare. We are in climate change, but it is not going to get warmer. The extreme volatility will produce draoughts with hot summers and extremely cold winters.